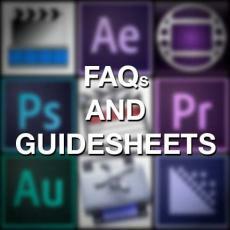 List of frequently asked multimedia questions and links to workshop handouts. 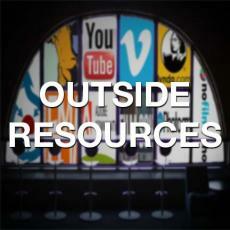 Links to online multimedia resources from outside of the journalism school. 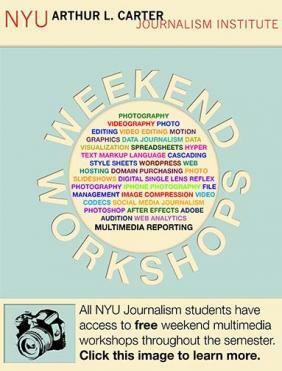 NYU Journalism also offers a variety of weekend multimedia workshops led by professional journalists. You can see the list of workshops and the schedule below.